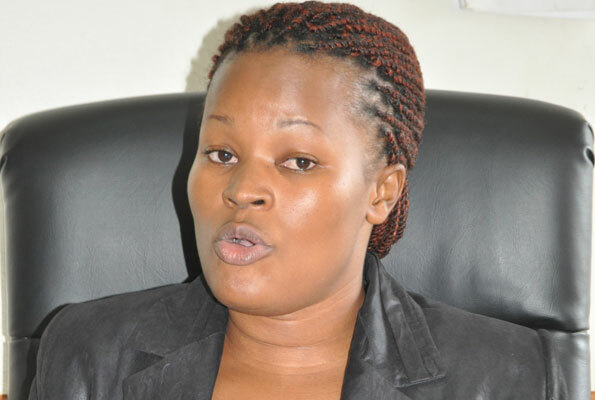 KAMPALA – The State Minister for Internal Affairs, Mr. Obiga Kania, has revealed that a special team has been put in place for Cabinet to investigate if there was an attempted assassination on embattled State minister for ICT, Ms. Aidah Nantaba. Mr. Obiga made the revelation during Wednesday’s plenary sitting while tabling a statement on the circumstances that led to the shooting of Ronald Ssebulime where the minister described Ssebulime’s death as tragic and sad not only to the family but nation. 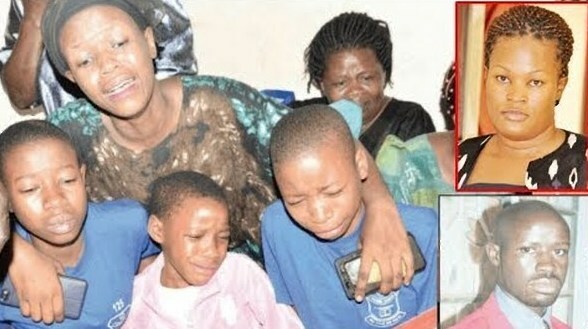 It should be recalled that on March 24, 2019, Ms. Nantaba rushed to Nagalama Police Station and reported the case of suspected attempt to assassinate her while driving from Kayunga to Kampala in her official car where she claimed she had been trailed by the late Ssebulime. Among the other actions taken by Police include assembling a team of high level detectives from CIID headquarters and Kampala Metropolitan Police to investigate the matter and that the team has taken statement from various witnesses and the number of police officers who were on the site have been arrested including Mr. Ronald Okiror and Mr. Ronald Bagonza who have been arrested as suspects in the murder.